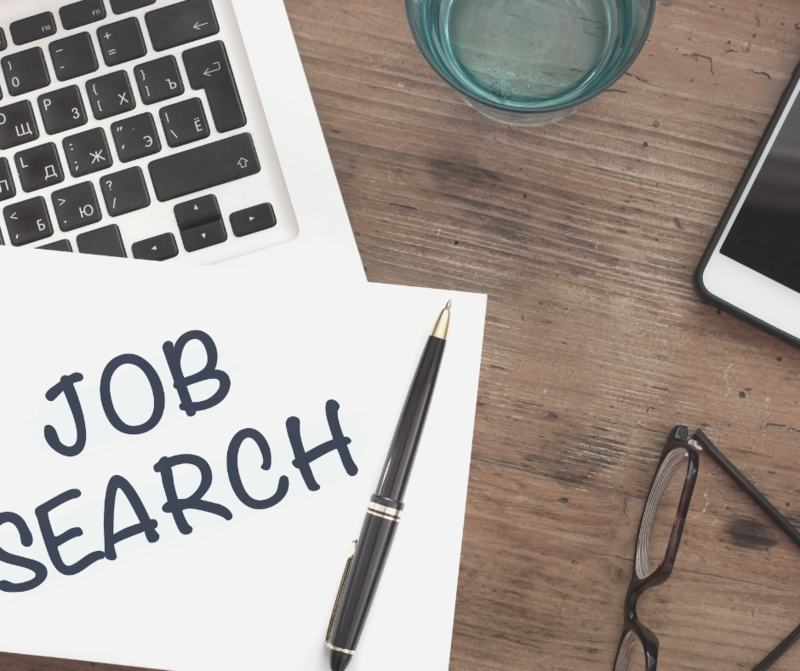 Most people approach job search wrong. Applying for the job is the last step in your job search process (pre-interview stage). A lot of people consider it the first. Which is why people fail to make the impression required. So, if you want to get a job, you need to change your approach. 1. Assess. Assess yourself; your goals; your interests, likes, and requirements; your skills. When you have “this is my ideal job type, that I would love to do everyday,” you are done. 2. Assess the company. What type of company is it? Is this the place you want to work at? Who will be your co-workers, your management, company heads? Get a feel for the organization. Who is the hiring department? What is their hiring process? What is their culture? Is this the job in-line with your plan for yourself? Does it fulfill your requirements and put you on the path to your future? What are the requirements of the job? When you have the answers for all of the 3 areas and have a feel for each item, start your job application.